Turning 146 years old this year, Levi’s® signature 501® jeans, the brand’s original blue jean, is truly iconic and has withstood the test of time. 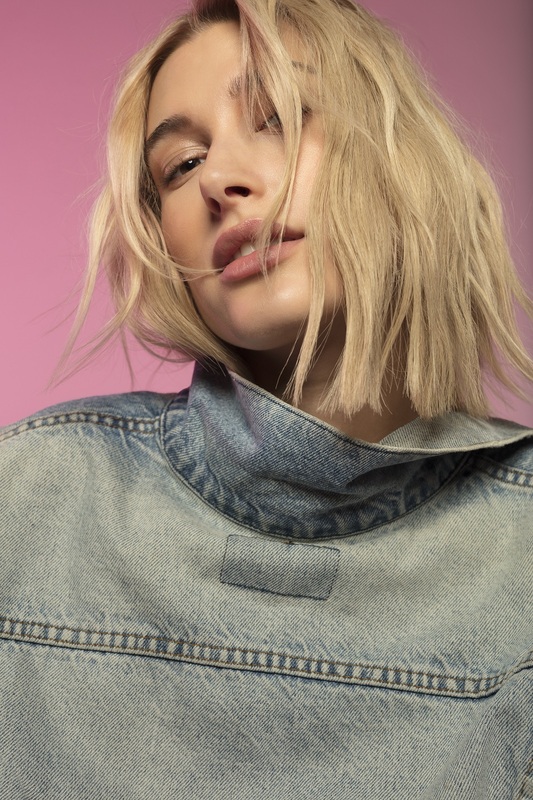 It has been seen on the likes of James Dean and Marilyn Monroe, and this time, on American model Hailey Bieber, the new face of the Levi’s® 501®s. According to Bieber herself, this is probably the most iconic piece of clothing there is! The fit was amazing on her very first pair, and they’ve been her favourite ever since. She has reimagined her 501® shorts and jeans, reinterpreting them in her own style as seen below. 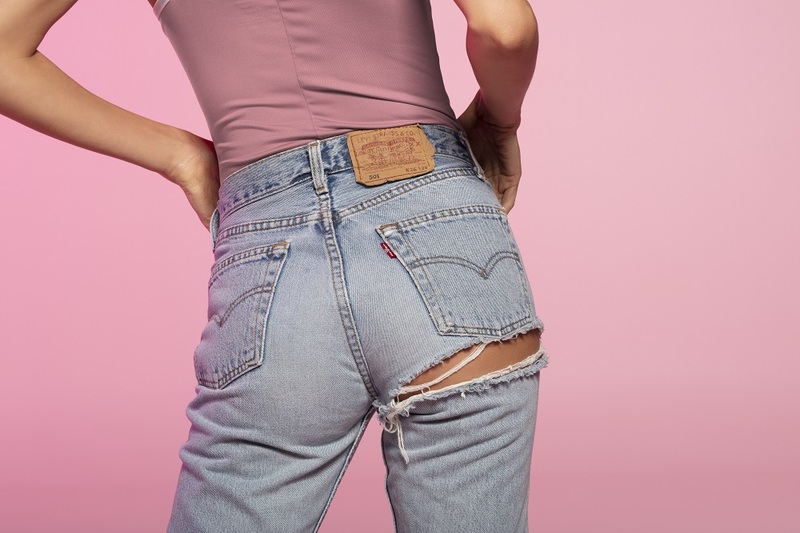 We’re totally digging her customised 501® Skinny which has a customised HAILEY patch down the leg of her jeans, along with the very on-trend neon green back patches on those denim shorts! You can join in the fun too and customise your 501®s at Levi’s® Tailor Shops worldwide!